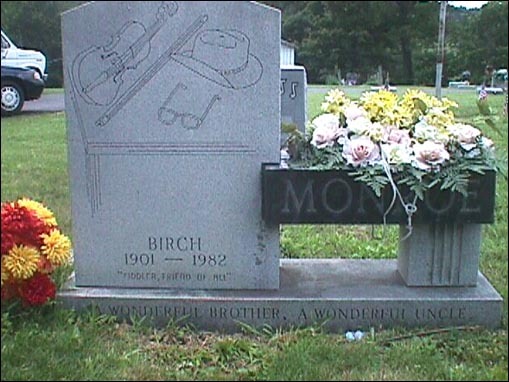 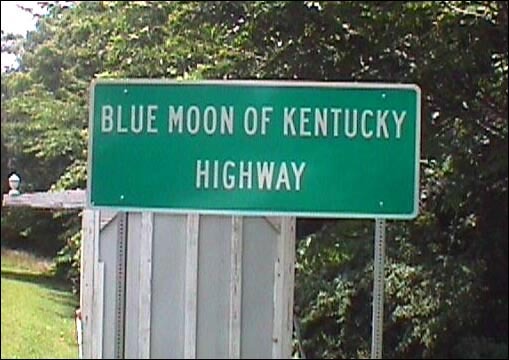 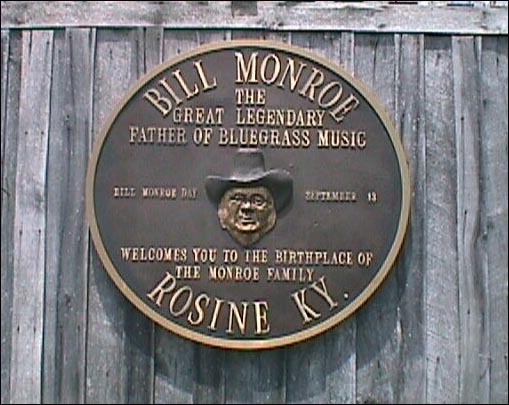 and a place where a man known as "The Father Of Bluegrass"
was born and raised. 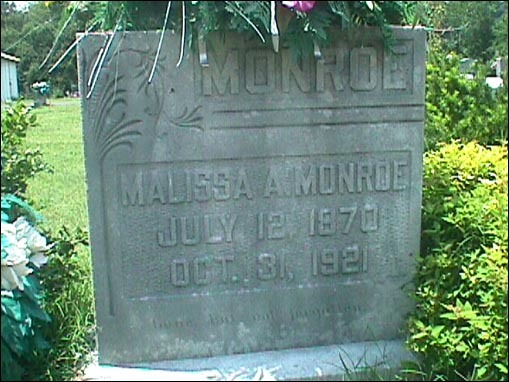 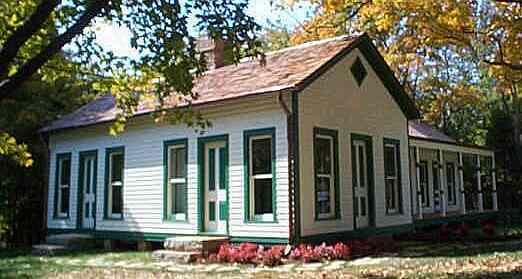 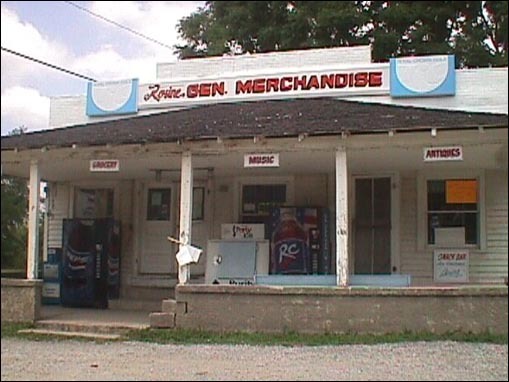 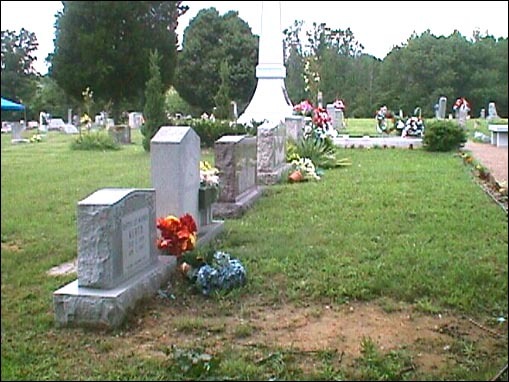 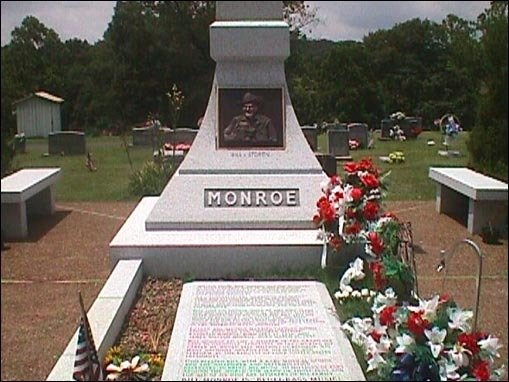 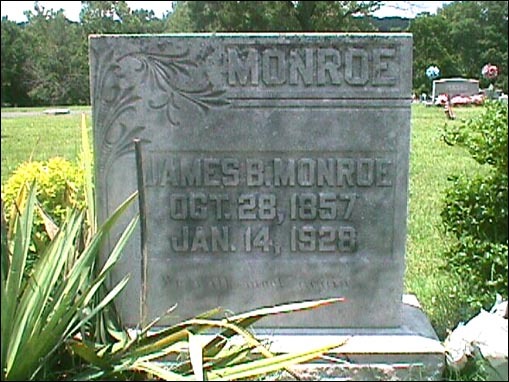 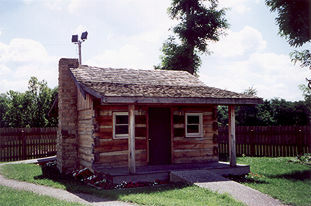 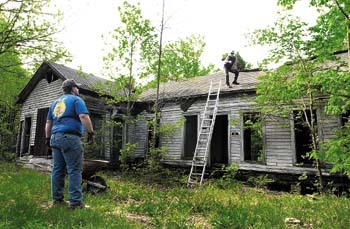 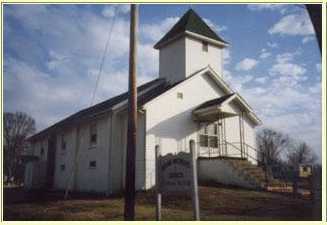 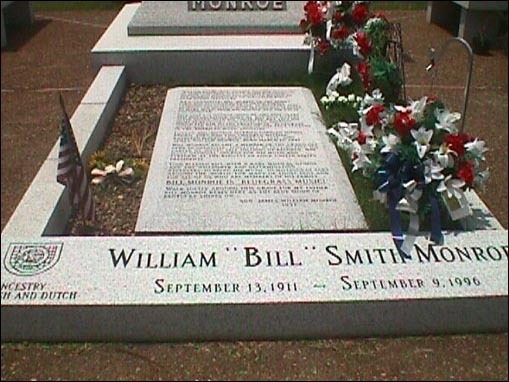 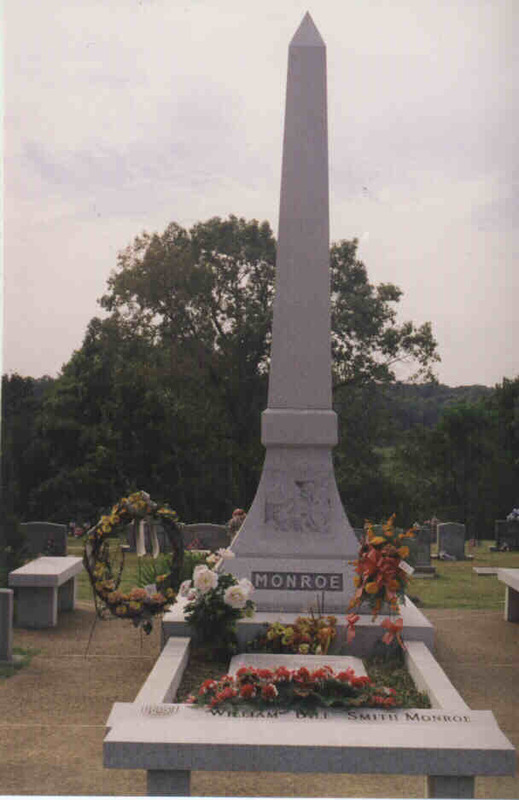 William Smith Monroe was raised in the small town of Rosine, Ky. on Jersulem Ridge. 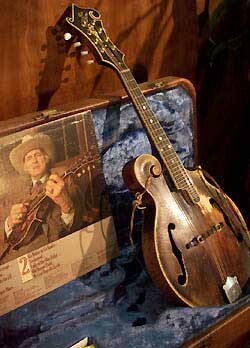 the mandolin because it helped to releive the pain. 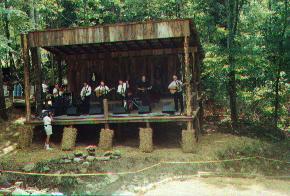 coal operator, and hued cross ties from the farm's virgin tember. 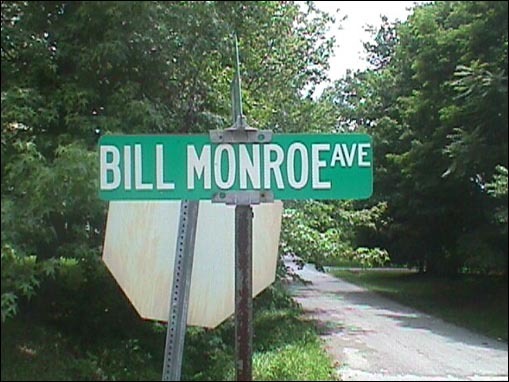 and that was the name of his band. 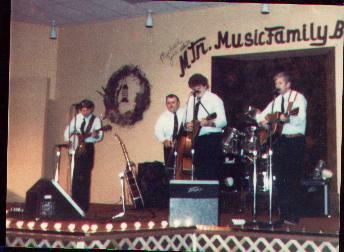 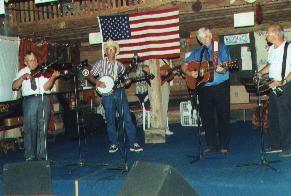 "The Bluegrass Boys"
Charlie and Bertha played the guitar. 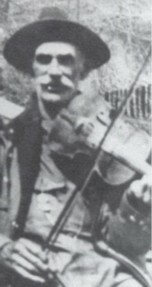 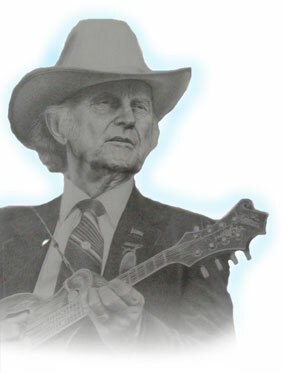 Lester made, Bluegrass was born. 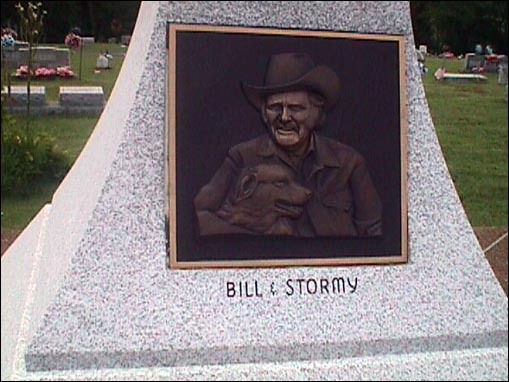 that had a great part in making this a reality. 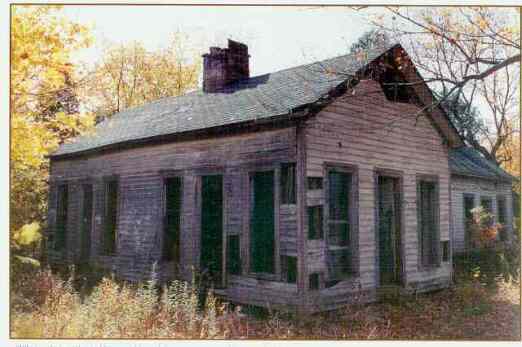 Leatherwood Construction Co. Of Tennessee. 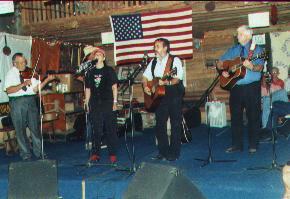 the program and you can listen to the interview. 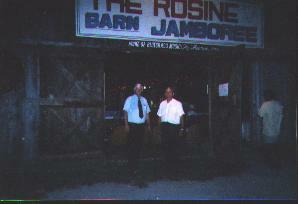 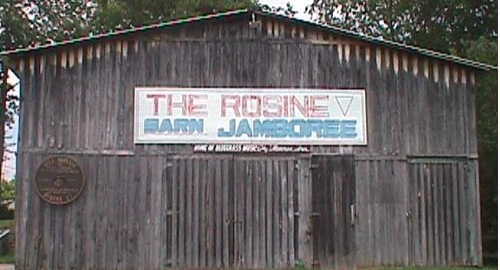 become the famed "Father of Bluegrass"
Eric Lewis, right got to perform with Joe Lamay and Sherry Reese from Rochcester, NY at the Rosine Barn. 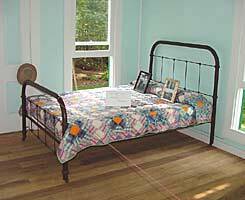 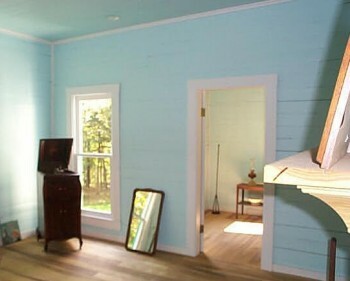 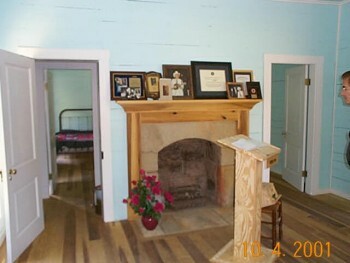 Bed in Bill Monroe childhood home.